The Average Price Per Square Foot for single family homes in Miami-Dade County using the latest quarterly Miami real estate statistics as of October 11, 2018 is $264 versus $234 for the same three month period in 2017. Average SINGLE FAMILY HOME price per square foot is UP by 12.5%. The Months of Inventory for single family homes in Miami-Dade County using the latest quarterly real estate statistics as of October 11, 2018 is at 5.9 as compared to 6.1 for the same three month period in 2017. *This is a stable market – see explanation below. The Days on Market for single family homes in Miami-Dade County using the latest quarterly real estate statistics as of October 11, 2018 is 69 days compared to 66 days in 2017. The Average Price Per Square Foot for condos in Miami-Dade County using the latest quarterly real estate statistics as of October 11, 2018 is $346 versus $333 for the same three month period in 2017. Average CONDOMINIUM price per square foot is UP by 3.8%. The Months of Inventory for condos in Miami-Dade County using the latest quarterly real estate statistics as of October 11, 2018 is at 15.5 as compared to 16.2 for the same three month period in 2017. *This is a buyer’s market – see explanation below. The Days on Market for condos in Miami-Dade County using the latest quarterly real estate statistics as of October 11, 2018 is 115 days compared to 109 days in 2017. Why doesn’t this reflect what I am seeing in my neighborhood? 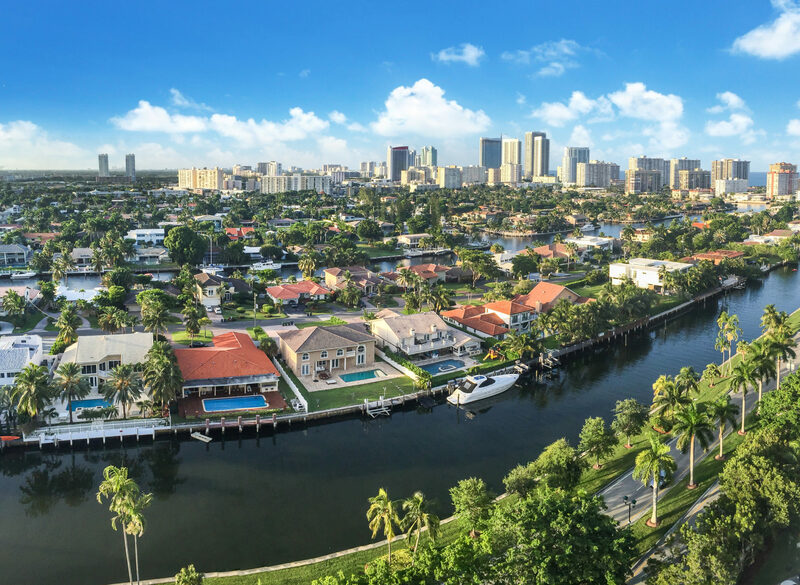 The Miami Real Estate Market is very compartmentalized by area and by type of property. The condo market in the Brickell/Downtown area is a completely different condo market than the condos found in the suburbs out west and down south. The Single Family Home market in Miami is also very different by area with Kendall being a completely different from Pinecrest which is vastly different from Doral. 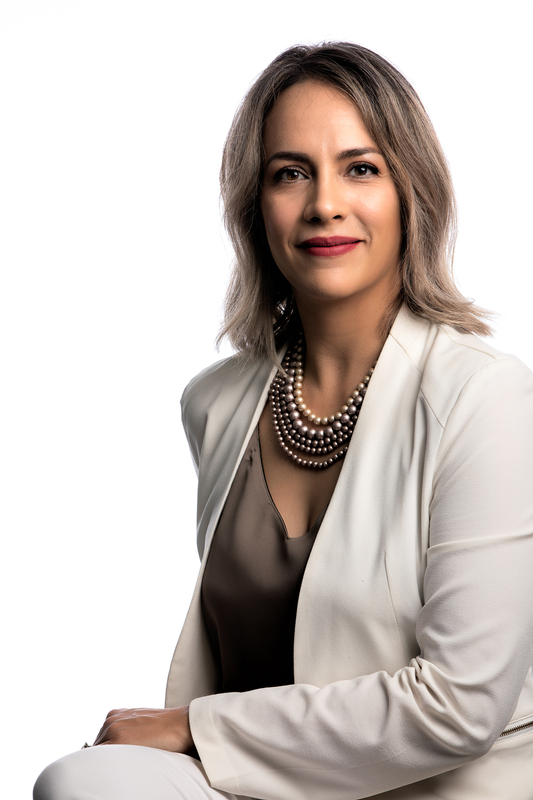 If you need an experienced and tech savvy agent who knows the Miami market inside and out, you can reach me at paula@greatmiami homes.com or 786.663.4382.